Looking For Some Hot Pics To Browse Through? Why Not Take A Glance At What We’ve Got Here At Gay Interracial Nation? Dig into our gay interracial galleries and find beauty in all its forms. You will be amazed to see how many great, playful pics we’ve amassed so far at Gay Interracial Nation. And our collection is being added up as we speak. It’s one place where you can be sure to find a ton of like-minded fellows who’re just as passionate about gay interracial love and romance as you are. Check out the newly uploaded images and go through our archive to discover true gems. Rank and comment each pic you like and be sure to connect with members who feel the same. Become an active member of our community by uploading one of your pics and tell others what makes you so special and unique. 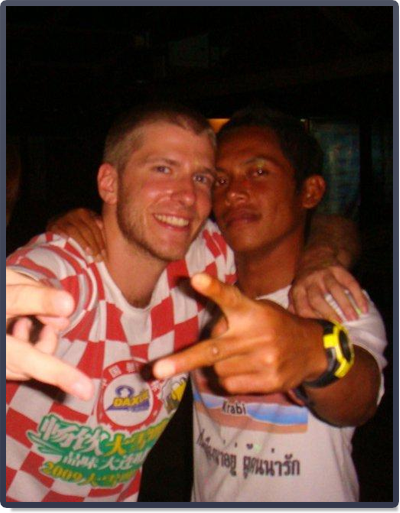 Enjoy browsing interracial gay pics, make new contacts, link up and see what comes next. Create a romantic adventure while enjoying our photo albums!